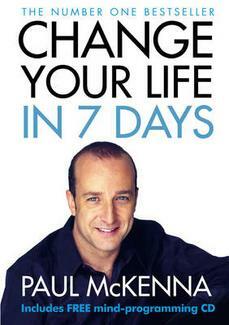 Paul McKenna is a wonderful author and one of his books that I HIGHLY recommend is….”Change your Life in 7 Days” …..Getting rid of negative thoughts, become more self-confident…overall how to have a better self-image. It’s our light, not darkness, that most frightens us. that is within us. It’s not just in some of us: it is in everyone. 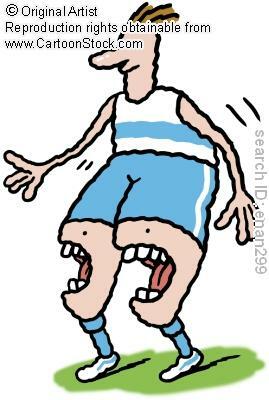 So we’re sitting at the table in this lovely restaurant and I hear someone’s mobile phone ringing at the table next to us….the guy answers his phone and start shouting…..not normal talk like you and me…but shouting!! What most people don’t seem to realize is that mobile phones amplify your voice……I give him the “look” but totally engrossed in what his doing, he doesn’t even look my way. I stare at the people who is sitting next to him, hoping they might quiet him down but obviously they pretend to believe that he has to multi-talk right through dinner. 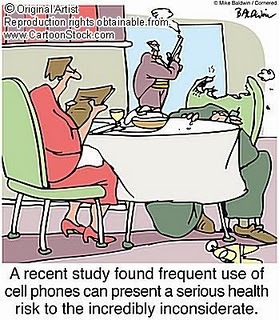 I do admit that I am one of the 90% with a mobile phone. I always have my BlackBerry with me to check emails and make or receive calls . 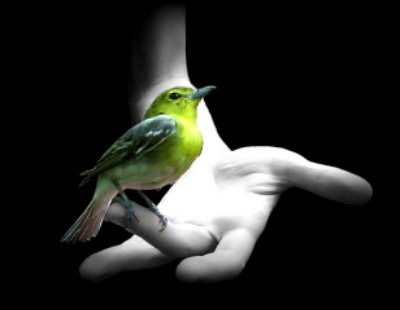 But what I won’t allow to happen is that it takes over my life……..and I don’t take calls when I am in the company of someone else, sharing a lovely meal…..and I don’t yell when I do take calls!! If it’s that important for you to take the call…..at least take your conversation elsewhere!! All right….got to go…my phone’s buzzing! !